Music Band in Upstate NY: The Krazy Firemen a.k.a. 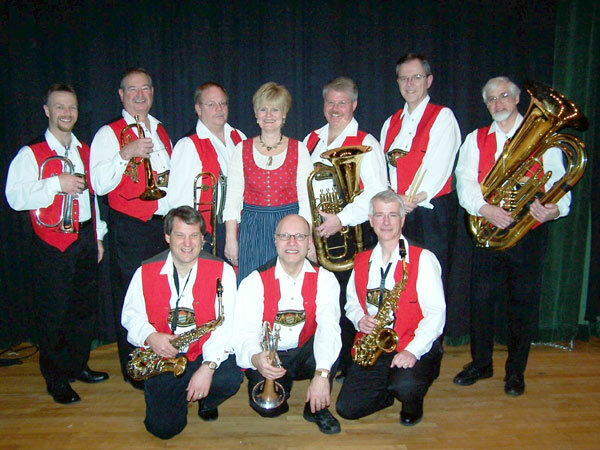 "Sound Spectrum"
Best known for their authentic German Oktoberfest music, their range is from the "big band" sound of the '30's to the present, plus a collection of waltzes, polkas, marches, country-western & rock. performed by The Krazy Firemen! Weddings, Parties, Picnics, Class Reunions. You name it! 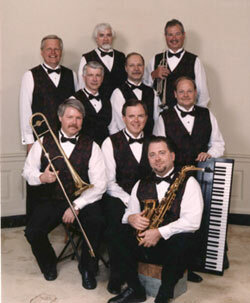 These accomplished musicians also known as "Sound Spectrum", will perform music for any and every occasion. Check out our performance highlights. Web Design by Marlene Ferguson.